The ultimate nightmare of every resident - a break-in! The Santa Ana, CA community is, in fact, no stranger to cases of burglary, vandalism and assault. Why give criminals a chance to intrude upon your private space, when you can take proactive measures to thwart their attempts today! How, you ask? 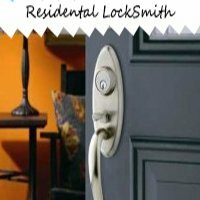 By seeking expert insight from a home security locksmith ! When you’re entrusting the security of your home to a complete stranger, you’re bound to have your inhibitions. That’s why, it’s absolutely necessary to do your research to ensure that you’re making the right choice. A technician from a new or unknown firm is unlikely to have what it takes to dole out security advice. Also, such firms rarely verify the credentials of who they hire. For all you know, you might be letting in an intruder disguised as a locksmith into your home. 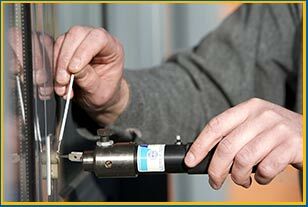 Rely onSanta Ana Lock And Key, a firm that’s renowned for its locksmithing services. 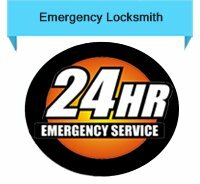 Ramp up your security level with the help of ourhome security locksmiths - dial 714-548-3013 today!